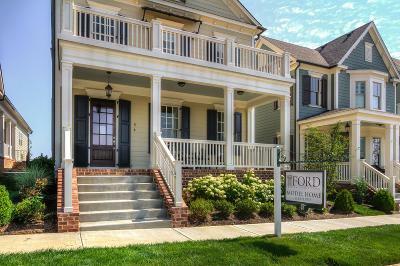 MODEL HOME FOR SALE-IMMEDIATE AVAIL-By Ford Classic Homes. 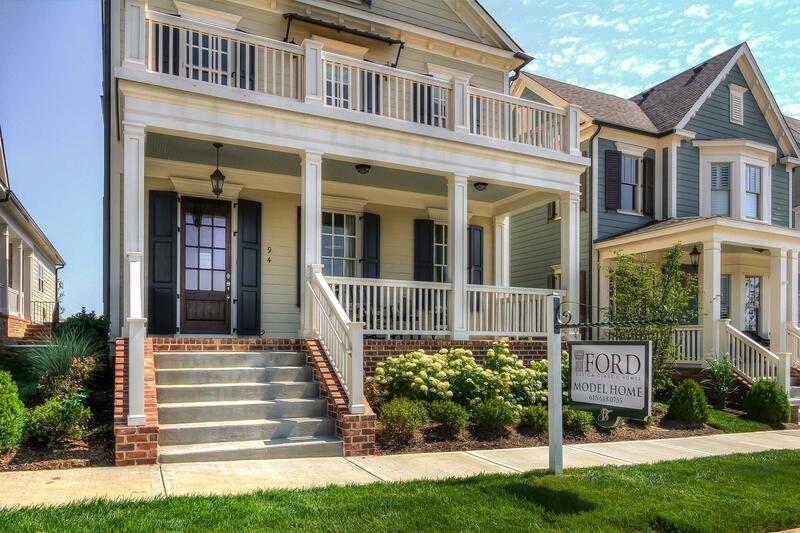 Never lived in-4 BDS/3.5BA-Master on main-Covered front & side porch-10' ceilings on main floor, 9' up-Beautiful Trim Package-SS Appls-Granite in Kitchen & MB-Hardwood Flooring & So Much More! Fabulous location near restaurants and shops. HOA does all yard work!! !